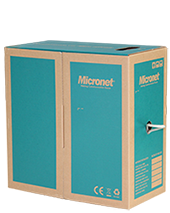 Micronet Desktop Fast Ethernet PoE Switch that is designed for small or medium network environment to strengthen its network connection. This product is compact in size, making it ideal to desktop users with limited space. 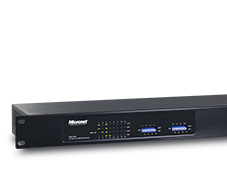 It features IEEE 802.3af/at Power over Ethernet (PoE) ports supplying up to 30 watts per port. 8-Port Enterprise KVM Switch. 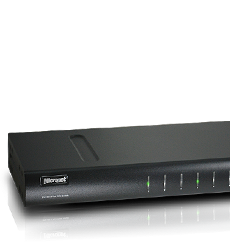 It is ideal for utilizing server or normal PC for centralized control on a single administrative area. 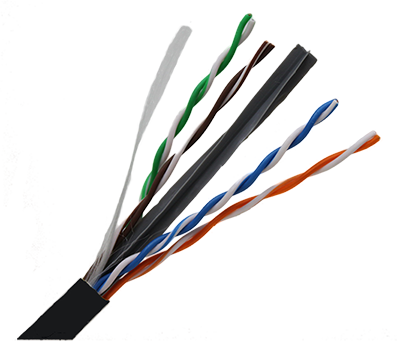 Micronet CMX, Cat5e/Cat6 Bulk Cable with UV protected jackets is ideal for outdoors network installations. With Weather Resistant outdoor jacket, With its standards this outdoor cable is ideal for Aerial applications.